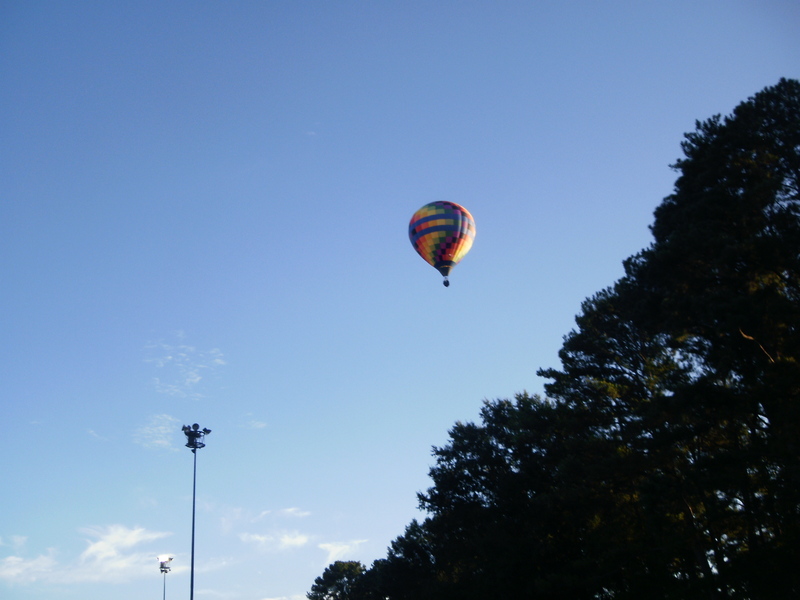 Labor Day weekend – Happy. Healthy. Heathen. First, if you keep up with FB, you know that recently Jesse commented on his status about the pond holding water after 15 years of his work. 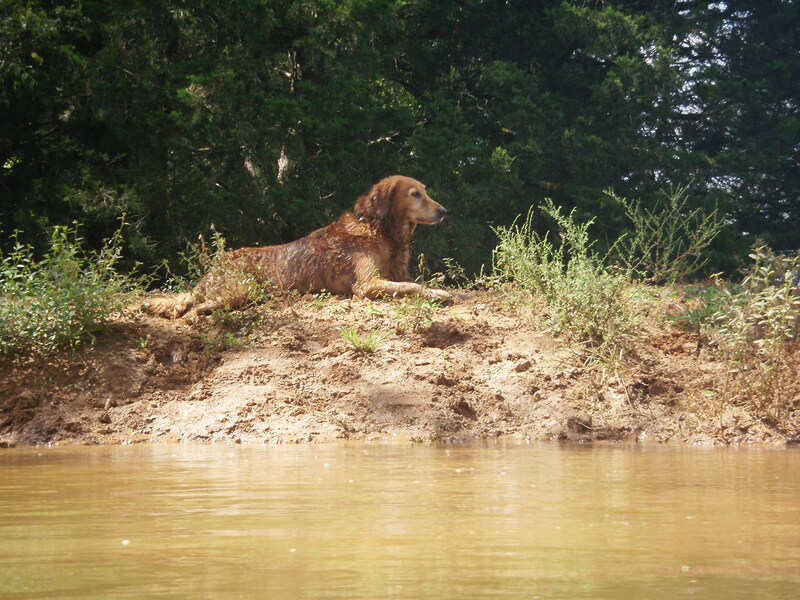 So, of course, I had to at least make the attempt to swim in it. After a rain, when the spring is running, the pond fills to the brim, then overflows with spring water until it is as clear as a stream – you can see the bottom and the whole thing is just beautiful. After the rain stops, however, in a few days it’s just a farm pond – the cattle, horses and donkeys use it as both a water trough and bathroom, there’s no fresh spring feeding it, and it develops a lovely muck on top, and squishy, let’s call it mud, on the bottom. That’s the day I chose to try to swim in it. That was truly disgusting. 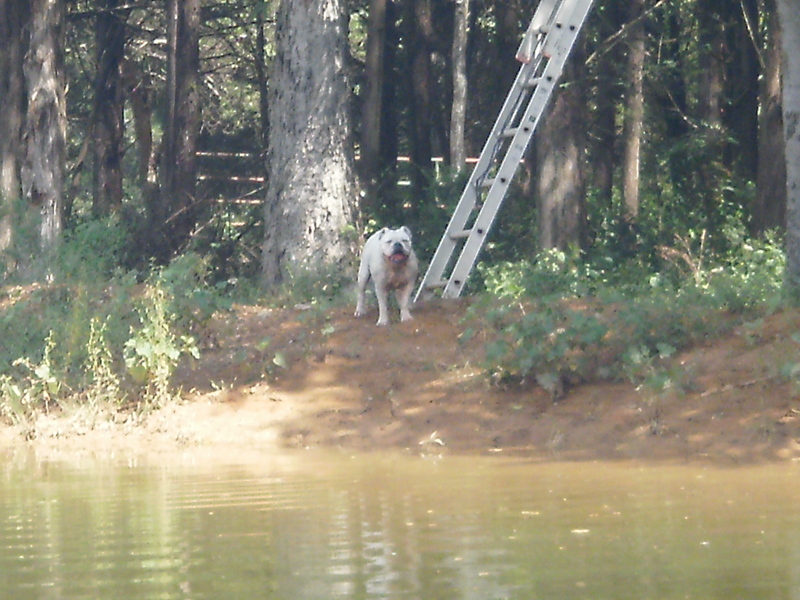 I MAY try it again after a rain; I was just so excited about swimming in my own pond, I guess I chose my day poorly. Next Exciting Thing: I have seen on National Geographic TV and magazines my whole life that a female preying mantis will consume the head of her mate immediately after their tryst. While I believed it, and saw video of it, I had never seen it real and in person…until this week. 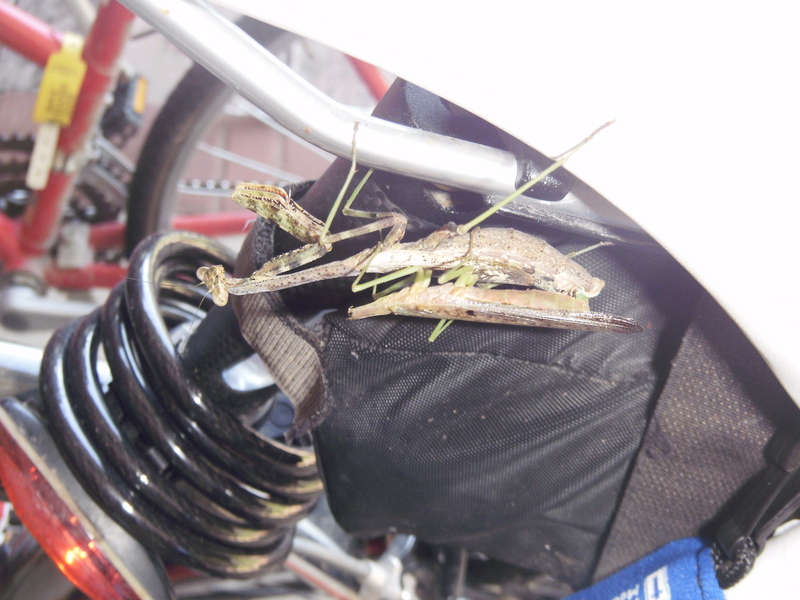 O. M. G.
There were right there on my bicycle seat, still, um, together when I went out to get ready for a ride. I missed the actual head-eating part, but this was enough for now. 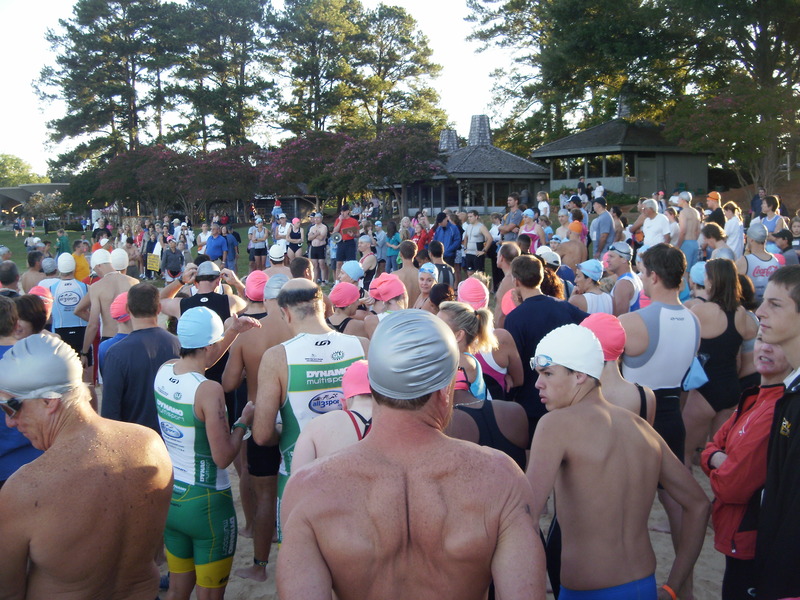 Then, on Sunday, I participated in a little triathlon in Callaway Gardens, GA (little in the sense that it was a sprint distance – no triathlon is “little”). This moment right here? This is the addiction. 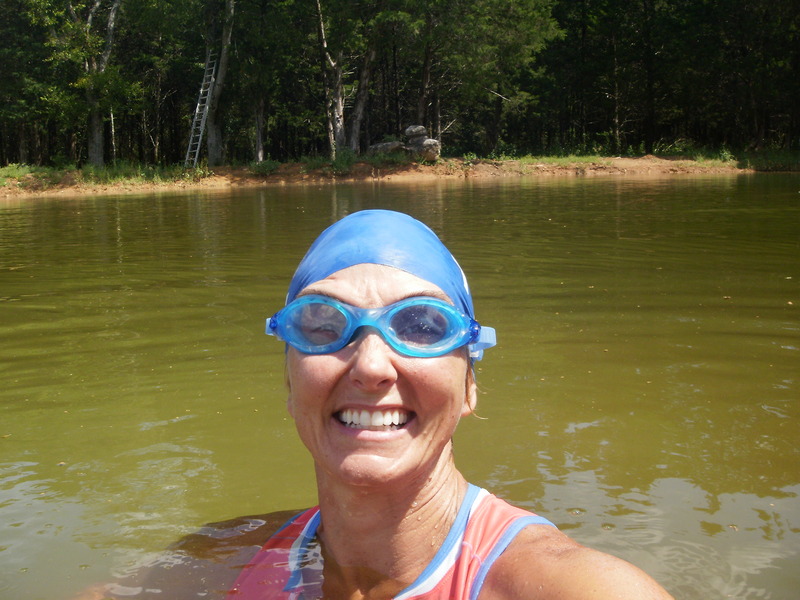 I struggled in the water on the last 100 yards – still working on that breathing pattern, but it wasn’t too bad, and the ride and the run were beautiful – lovely little rollers and the day was the first real day of non-summer heat – not quite fall, but high of only about 85F. Sam and Jesse got to do a quick trip to Hawaii where Sam surfed and tried to teach Jesse to surf, and Sam had an encounter with jellyfish – but I don’t want to steal Sam’s thunder, so I’ll let him tell you all about it on his adventure blog. Also, Sam Miller arrived from England to spend a month with Glenda in Knoxville before he starts graduate school, so if you see her floating around UT’s campus, you’ll know why. HAHA, the addiction is those rip muscles in front of the camera! Look real closely, the muscles immitate your famous “arm strong pose”. 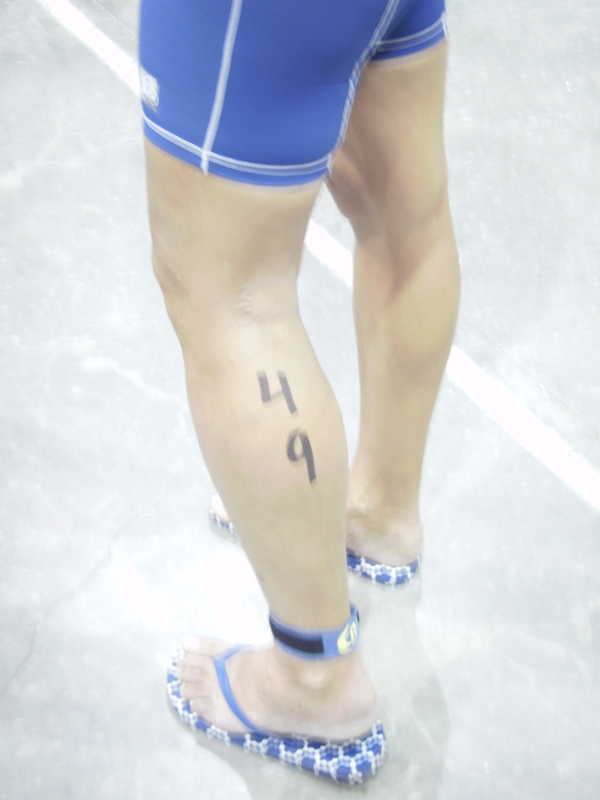 A mirrored image on his back. Its really cool.